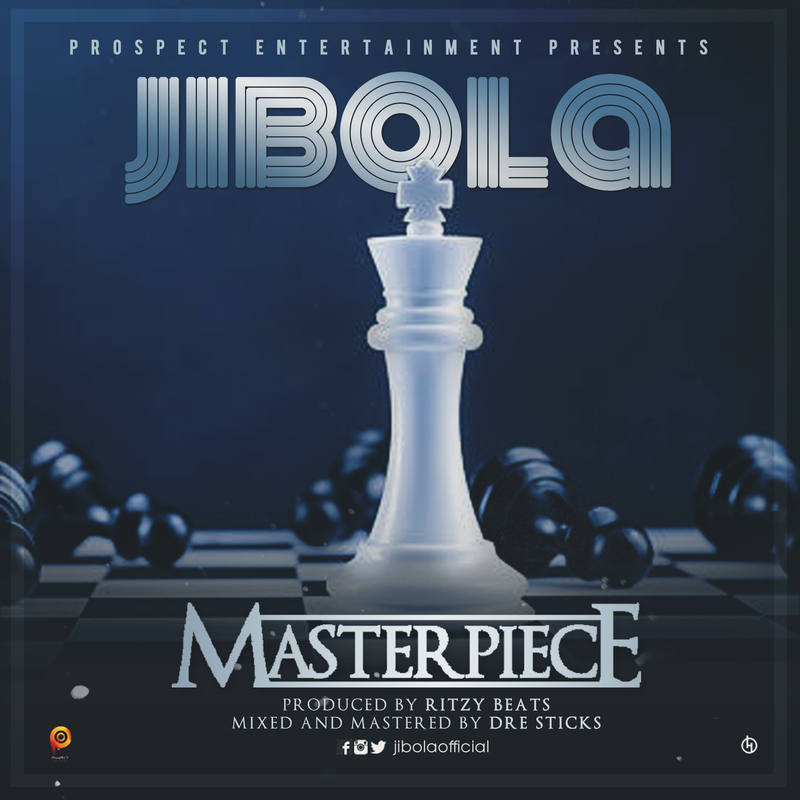 Here is the highly-anticipated track recently recorded by Jibola titled “Masterpiece,”. Top players and critics of Afro beats have already declared Jibola’s “Masterpiece” as truly MASTERPIECE as it lives up to the hype. The Afro beat track is undoubtedly an appreciation of women regardless of shape, size and colour especially in this modern day when women do yoga, strict diet, weight watching exercises, make up expertise etc to ensure their beauty is not compromised at any point in time (E no easy to be a fine girl true true). This is definitely a track you can turn up to wherever and whenever. As people are awaiting the release of the debut album “Masterpiece”, you are assured they’re counting down the days until it drops after listening to his last released “Vibe To Five” EP and this album track Masterpiece. The visuals of “Masterpiece” filmed in London was directed by award winning director Moe Musa and would be released in January 2018. Enjoy the audio to Jibola’s “Masterpiece” by pressing play, below.